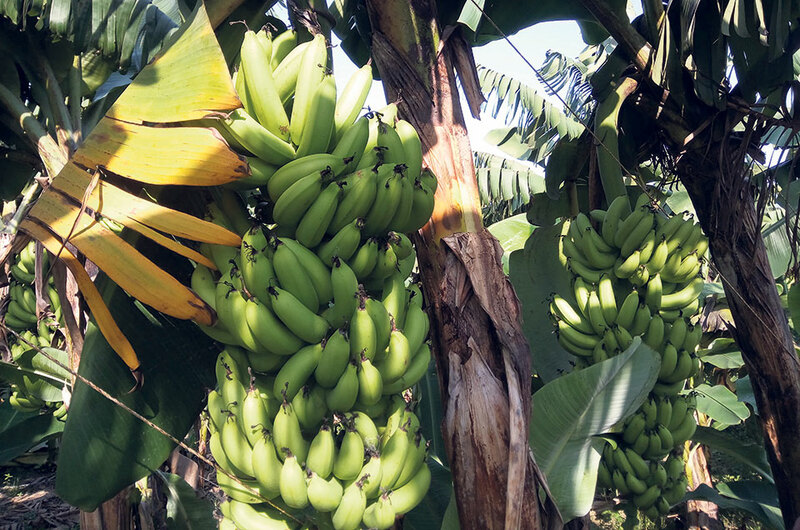 TIKAPUR, Oct 10: Banana farmers have sought restriction of banana import from India, stating that unfettered access of the Indian fruit has harmed their business. Separately meeting with chief ministers of three provinces in western Nepal, farmers have asked the provincial governments to impose restriction on the import of banana. Farmers from various districts had met with chief ministers of Sudur Paschim, Province 5, and Karnali to apprise them of the problem that they have been facing. They told the chief ministers that cheaper banana being imported without restriction from a big market has seriously challenged their ability to compete in the local market. They also said that Indian banana is being imported without undergoing due process at the customs. The farmers had met Sudur Paschim’s chief minister Trilochan Bhatta last Thursday. After that, the chief minister issued instruction to chief district officers of Kailali and Kanchanpur—two districts in the province that share border with India—to stop importing bananas from India. However, due to the restriction in Kailali and Kanchanpur, banana is getting imported from Nepalgunj of Banke. Farmers then met the chief minister of Province 5, Shankar Pokharel, to request him to tighten the import of banana from India including the border of Banke and Bhairahawa. 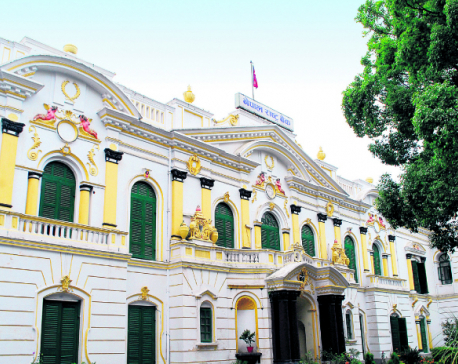 However, Shankar Pokharel reportedly told farmers to pressurize the central government, stating that the authority to tighten any import is with the central government. Ram Bahadur Kunwar, a banana farmer who was in the meeting, told Republica that chief minister Pokharel pledged to enforce the import restriction if the central government takes such decision. Similarly, farmers also met with Mahendra Bahadur Shahi, the chief minister of Karnali, on Tuesday to apprise him about their problems. He reportedly assured the farmers that he would collaborate with chief ministers of other provinces in tightening the import of banana. Stating that the customs office was not under his province, he vowed to help farmers by promoting markets for domestic banana. Kunwar, the farmer who was a member of the delegation, said that they plan to pressurize the central government if their problem is not addressed from the level of provincial government. He said it was the responsibility of the government to promote domestic production. “Farmers are getting worried as their banana is rotting in the farms. So, we have been demanding the state to step in and protect domestic agriculture,” he said. “The middlemen are pressing traders to sell only Indian banana, and the latter feel compelled to do so,” he added.